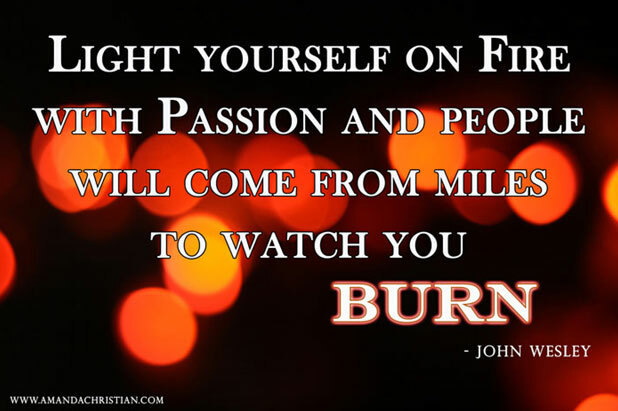 You have to keep the fire in you burning in order to achieve your mission. 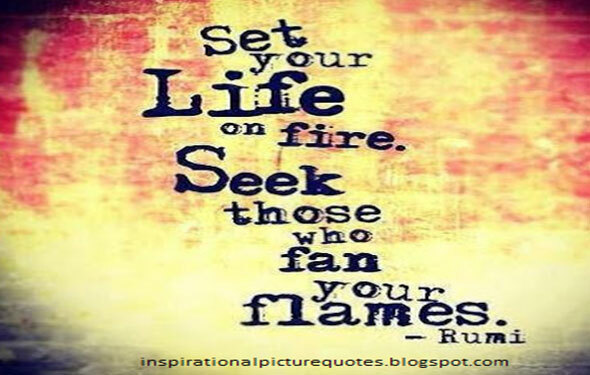 The fire in you will energize you as you walk to the world of success. Start now lighting your fire. You must have a mission to achieve and a passion to achieve it. Your passion will keep you going in the hard times. It will help you have faith in yourself when everyone thinks you are about to hit a dead end. To keep your flame alive, you must continuously add more logs of wood. The logs of wood represent the team of people who will help you to succeed. Not everyone is instrumental in keeping your fire burning. Pick and keep the right sort of company. Do not let the fire burn out as a result of lack of fire wood. Make sure the activity of keeping the fire burning is a team activity. 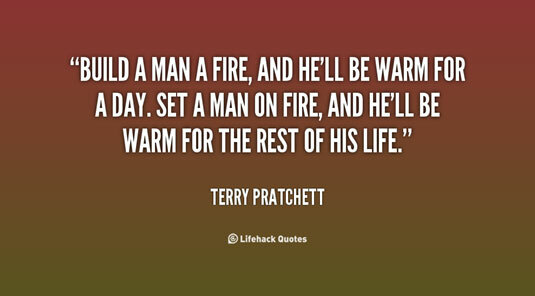 The fire of all the team members must be lit to ensure the fire continuously burns. 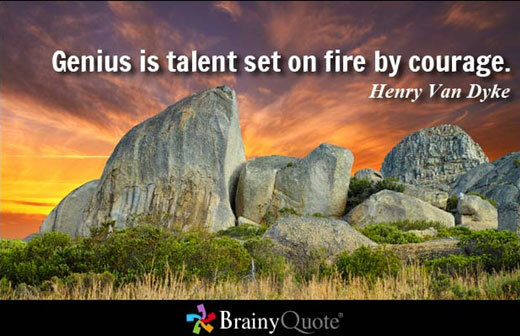 The fire in you awakens all the talents in you for effective utilization.